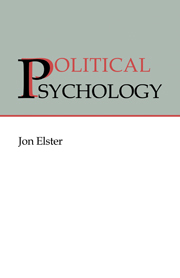 Ideology critique generally seeks to undermine selected theories and beliefs by demonstrating their partisan origins and their insidious social functions. 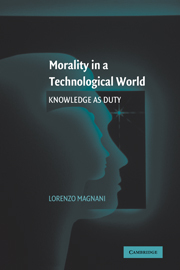 This approach rightly reveals the socially implicated nature of much purported knowledge, but also brackets or bypasses its cognitive properties. 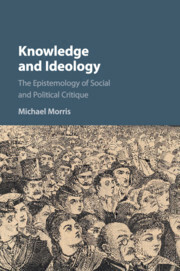 In contrast, Michael Morris argues that it is possible to integrate the social and epistemic dimensions of belief in a way that preserves the cognitive and adjudicatory capacities of reason, while acknowledging that reason itself is inevitably social, historical, and interested. 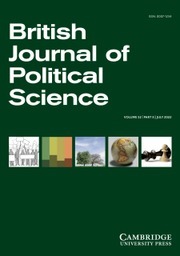 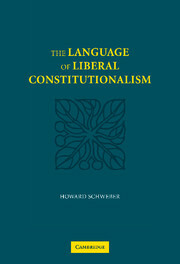 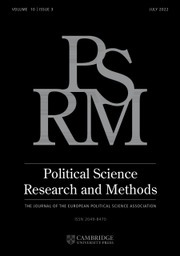 Drawing upon insights from Hegel, Lukács, Mannheim, and Habermas, he interprets and reconstructs Marx's critique of ideology as a positive theory of knowledge, one that reconciles the inherently interested and inextricably situated nature of thought with more traditional conceptions of rational adjudication, normativity, and truth. 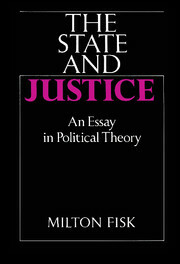 His wide-ranging examination of the social and epistemic dimensions of ideology will interest readers in political philosophy and political theory. 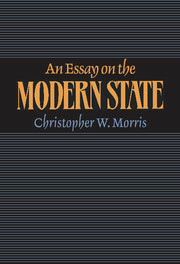 Michael Morris is Assistant Professor of Philosophy at the University of South Florida. 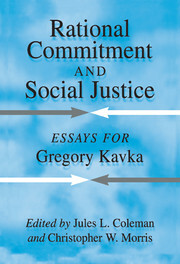 He has published articles in journals including the International Yearbook of German Idealism, the European Journal of Philosophy and the Intellectual History Review.